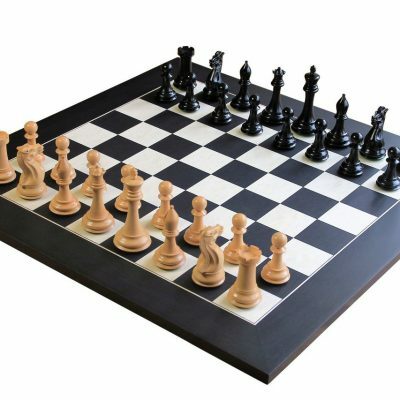 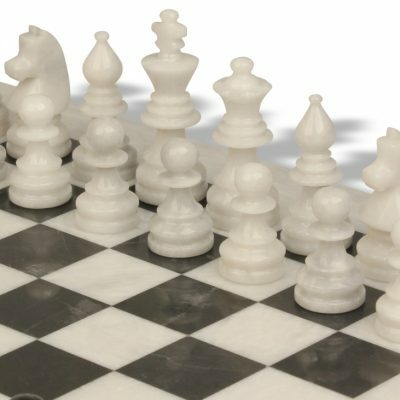 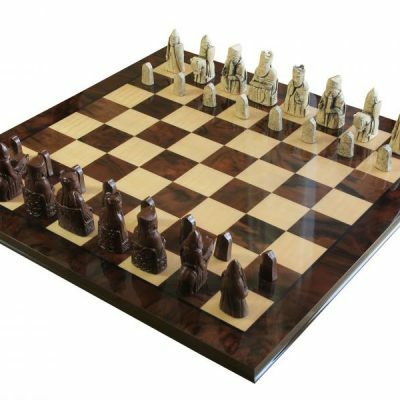 Explore our massive range of chess sets from the world’s largest manufacturers, including board and chess piece combinations which you won’t find anywhere else! 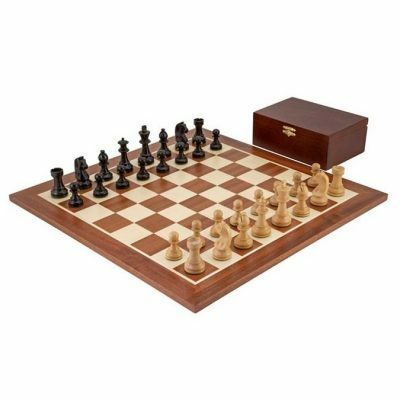 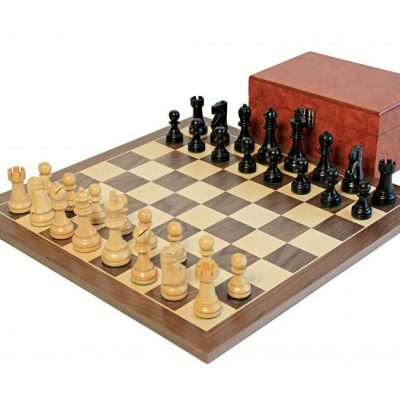 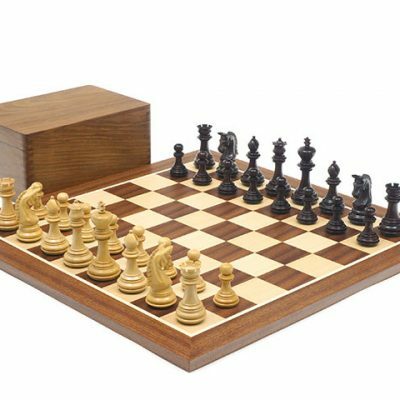 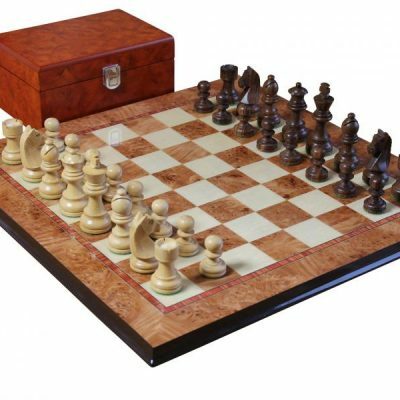 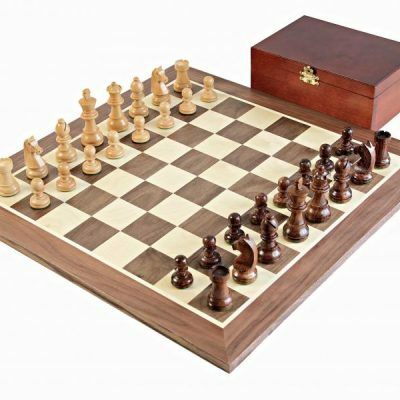 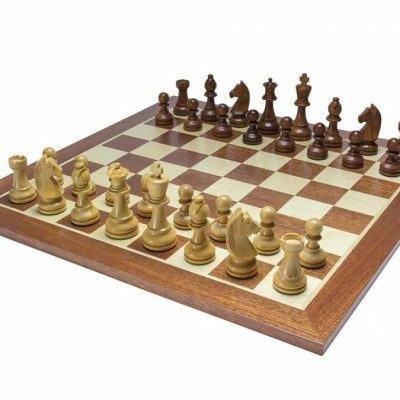 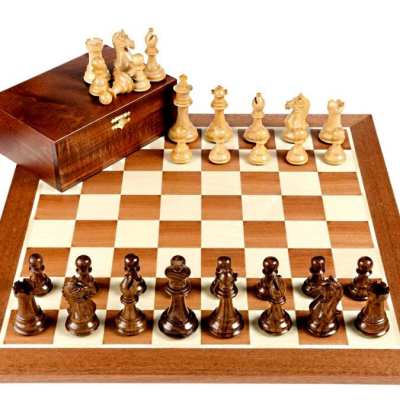 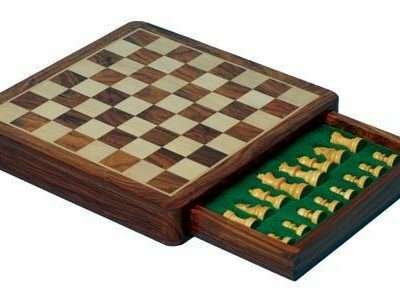 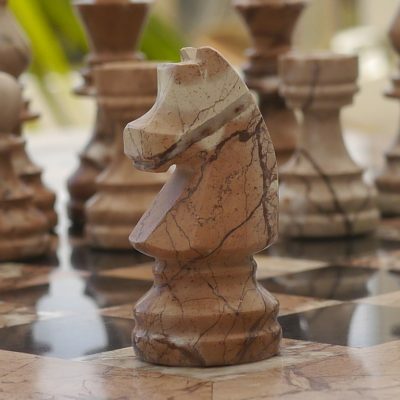 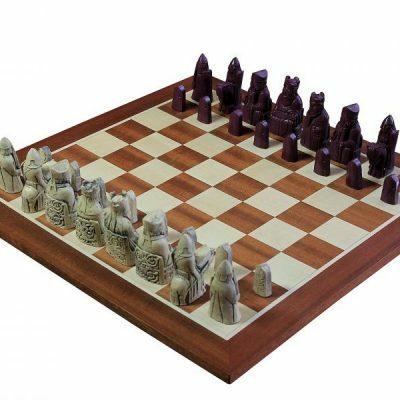 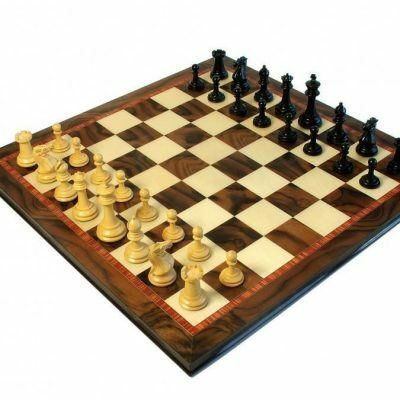 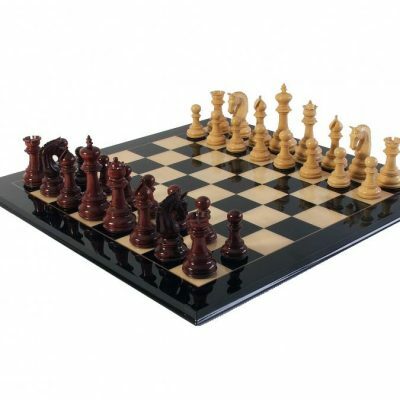 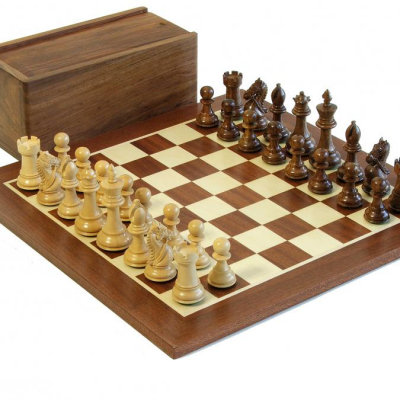 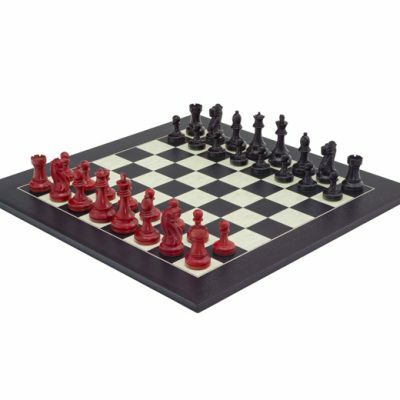 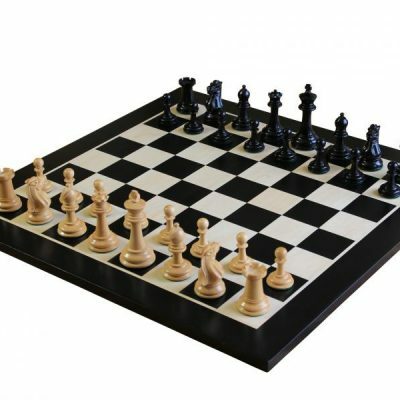 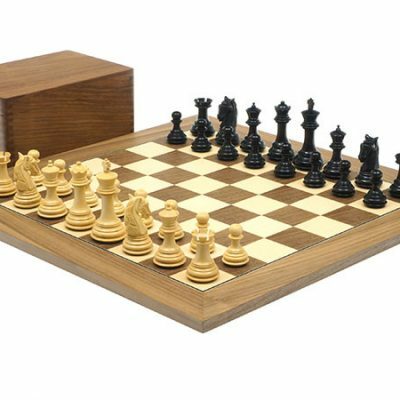 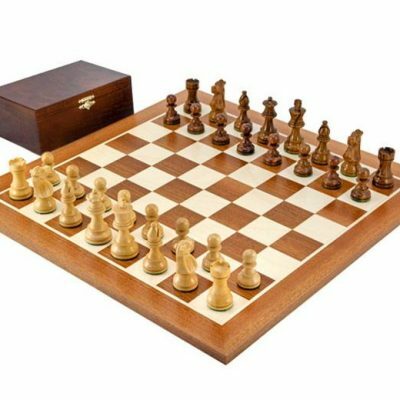 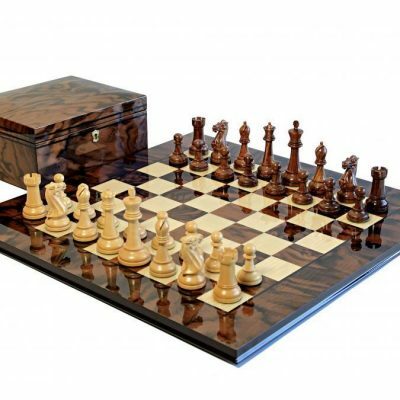 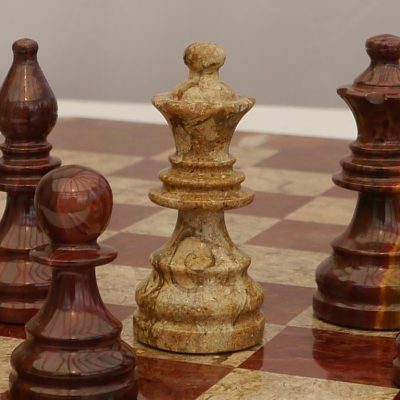 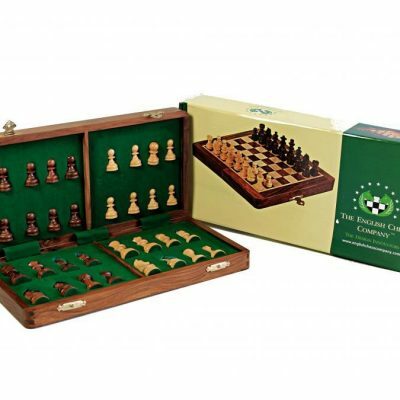 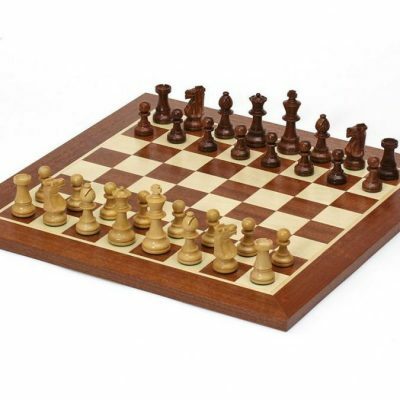 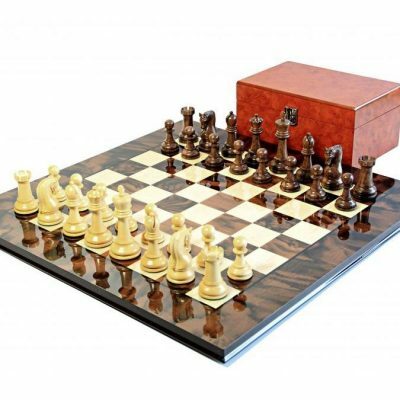 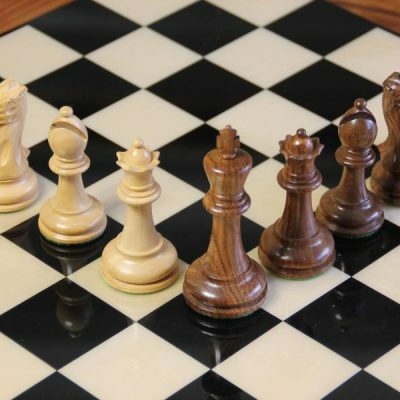 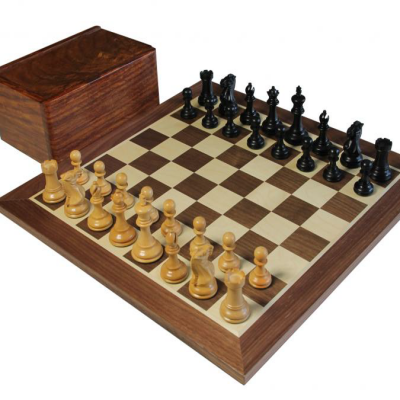 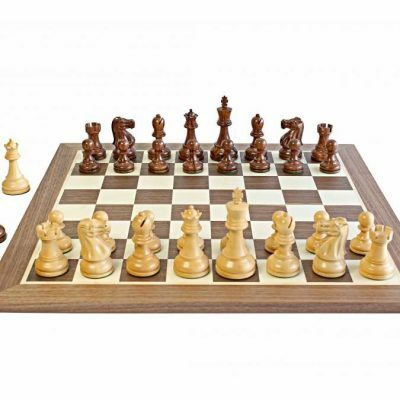 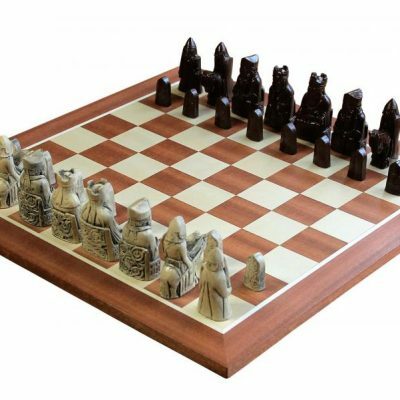 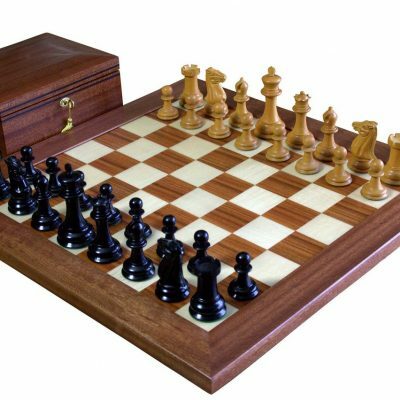 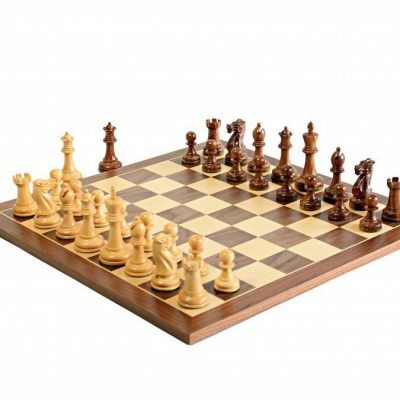 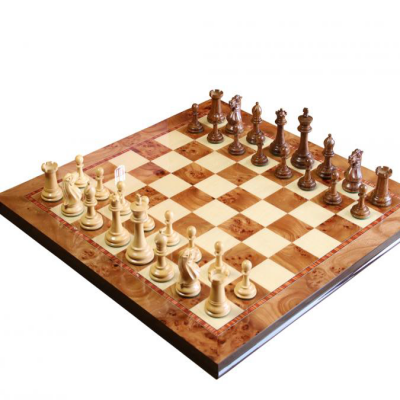 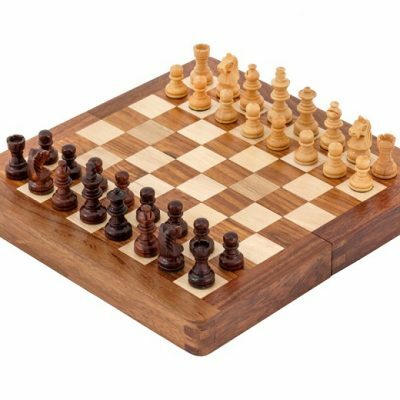 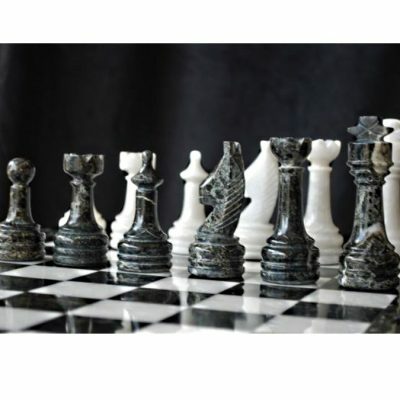 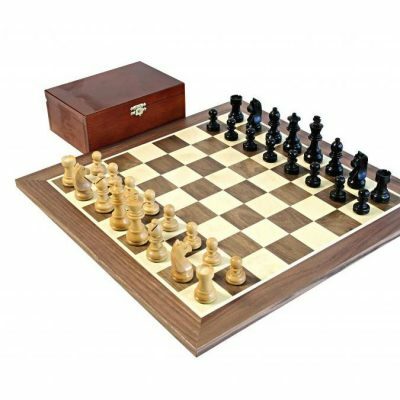 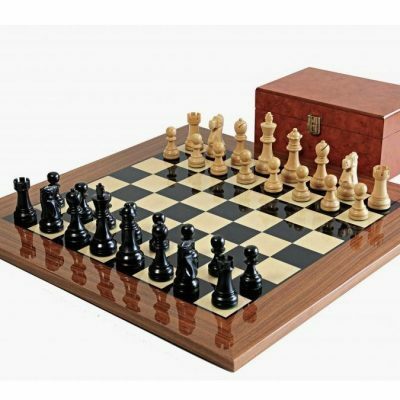 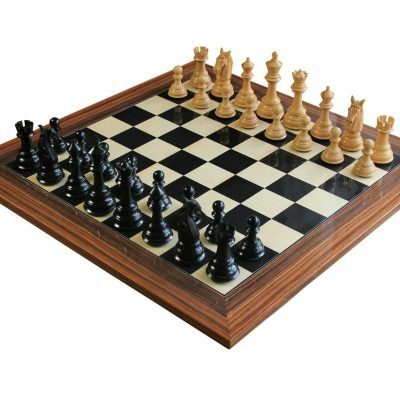 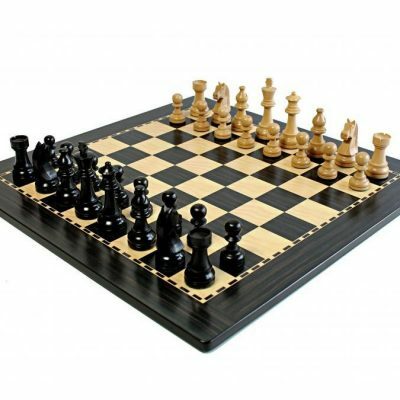 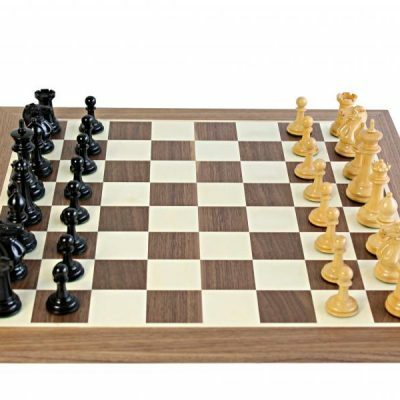 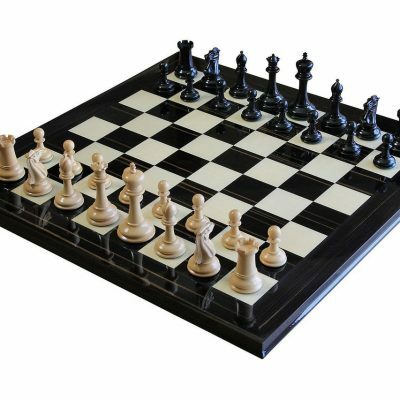 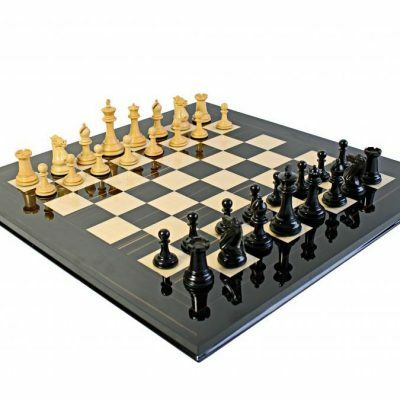 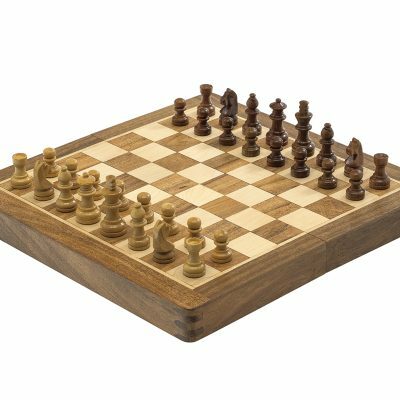 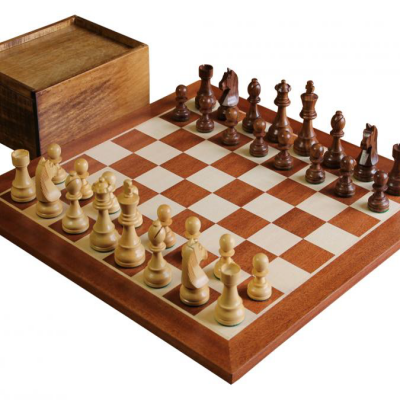 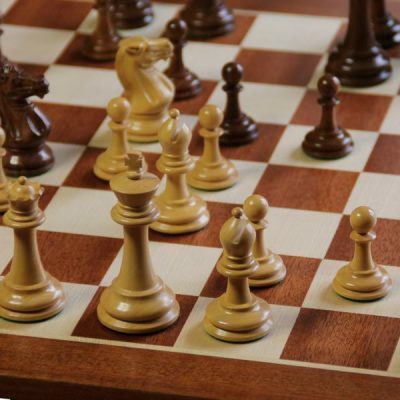 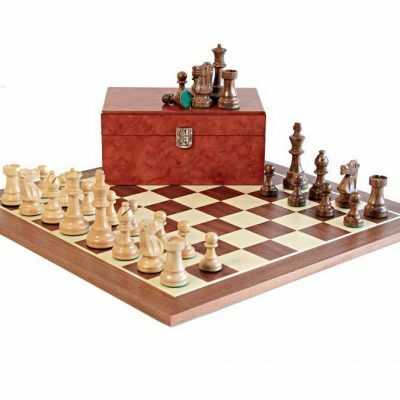 Every set includes a smooth fine wood chess board and two complete sets of chess pieces. 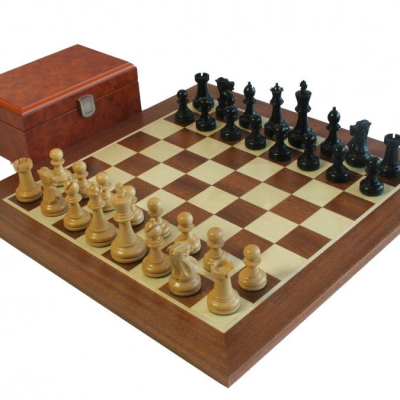 The Walnut Winchester Combination – Italian Prestige Collection. 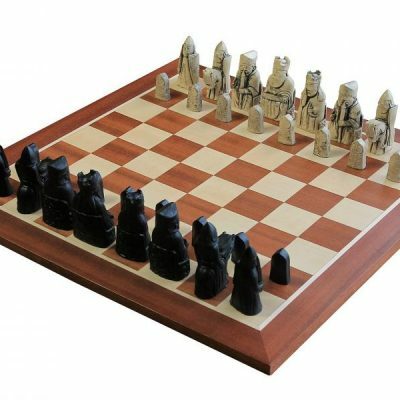 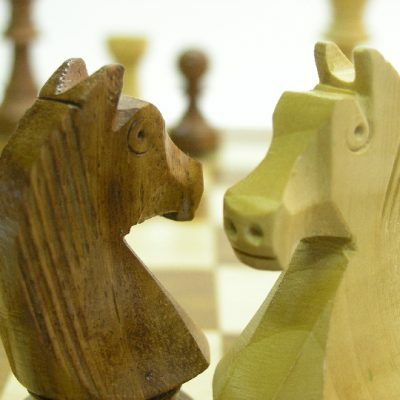 At The Chess Store we have a fantastic selction of chess sets, chess boards and chess pieces. 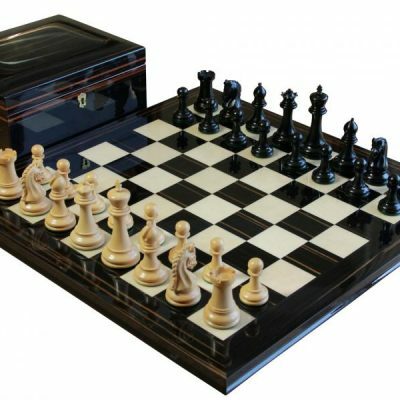 No matter what you choose, we make sure all our stock is made out of the finest materials with exceptional craftsmanship to ensure a beautiful finish and highly enjoyable playing experience.